We aim to improve the way in which you run your business by bringing fresh ideas, contacts and opportunities to you wherever possible. We have proven experience with helping growing companies achieve their strategic goals, and will share this experience with you. Your business is important to you, so make sure you work with accountants who will do more than prepare your accounts and tax returns. Make sure they work as a trusted business adviser, who adds value to your business. Integrity Accountancy can produce annual accounts for your limited company, both compliant with the format required by Companies House and more detailed plans facillitating internal analysis of your business. Integrity Accountancy provides a quick turnaround, stress-free, Self Assessment tax return service. Whether you a sole trader, limited company director or someone that simply has some additional income to declare, Integrity Accountancy can help you with your return. 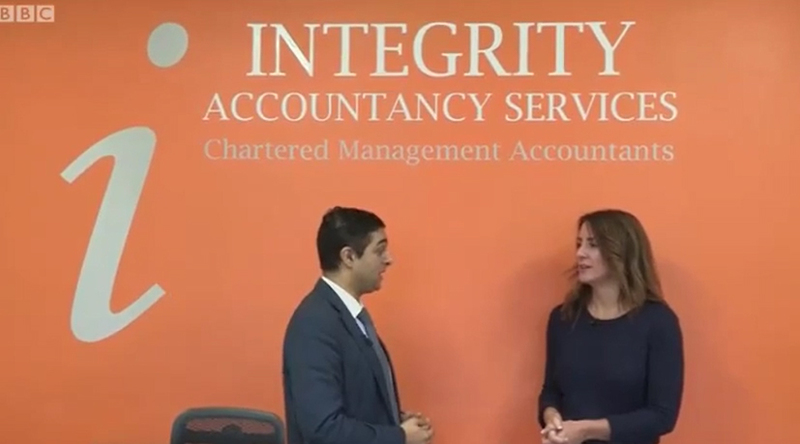 Integrity Accountancy Services Limited is a firm of UK Chartered Management Accountants, based in Hall Green, Birmingham. We work with clients all over the Midlands and the UK. Integrity Accountancy offers friendly, approachable accountancy services tailored towards businesses of all shapes and sizes. 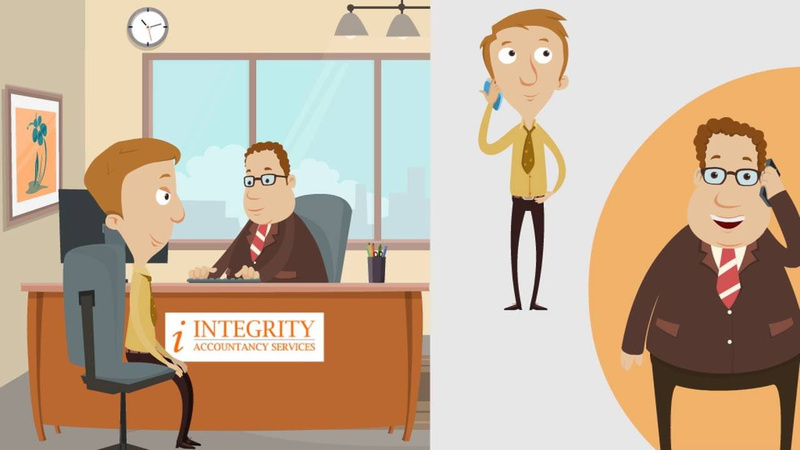 What makes Integrity Accountancy different to other accountants? Integrity Accountancy are primarily Chartered Management Accountants, regulated by the Chartered Institute of Management Accountants (CIMA). As Management Accountants, we focus on a business future prospects as well as past performance, using management information and financial data. Integrity Accountancy Services have been my accountants for a number of years and I have no hesitation in recommending their services. They do my bookkeeping, payroll, VAT returns, annual accounts and self-assessment and they always get the work completed accurately, swiftly and well in advance of any deadlines. The best thing about Integrity Accountancy is that every time I call them, I speak to a Chartered Management Accountant. They have never charged me for telephone calls nor meetings, which my previous accountant did. They are always happy to talk through the work that they produce for me and their consultancy service is simply the best investment I have made in my business recently. They work how accountants should work, as a trusted business adviser. Having run my own book-keeping business for a number of years, at last I have found a pro-active accountant who I can recommend to clients knowing they can help grow their business. Integrity Accountancy Services offer excellent value for money for the personal service that they offer. For a free, no obligation consultation, worth £250, please get in touch…..